2009 saw the centenary of the Society of Legal Scholars and the transition from the House of Lords to the new Supreme Court. The papers presented in this volume arise from a seminar organised jointly by the Society of Legal Scholars and the University of Birmingham to celebrate and consider these historic events. The papers examine judicial reasoning and the interaction between judges, academics and the professions in their shared task of interpretative development of the law. 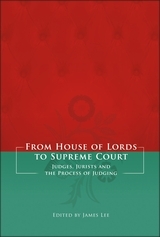 The volume gathers leading authorities on the House of Lords in its judicial capacity together with academics whose specialisms lie in particular fields of law, including tort, human rights, restitution, European law and private international law. The relationship between judge and jurist is, therefore, investigated from a variety of perspectives and with reference to different jurisdictions. 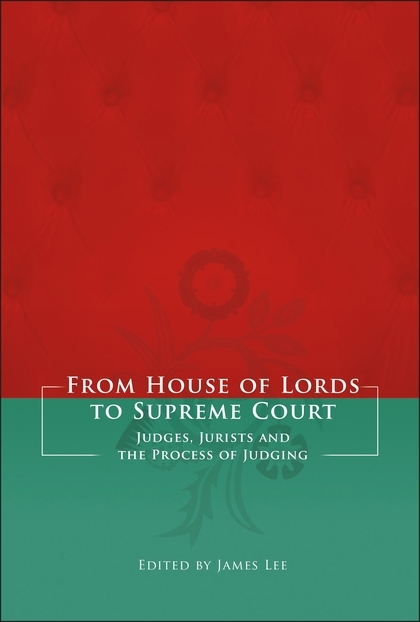 The aim of the volume is to reflect upon the jurisprudence of the House of Lords and to consider the prospects for judging in the new Supreme Court. 12. Does Advocacy Matter in the Lords? “This book is a joy and a gem, being a collection of inspired, inspiring, certainly thought provoking and often controversial papers delivered at a significant event held in 2009. 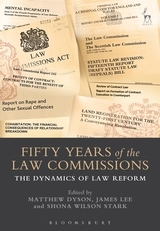 You could also regard this book as a handy research tool, with its extentsive tables of cases and of legislation – some of it from other jurisdictions – and the invaluable index.